YouTube - Pete makes his way to Lilydale High School where reptiles are taking over the school. 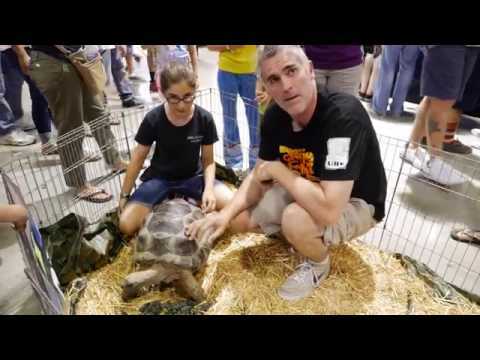 See some amazing cages and a beautiful variety of reptiles all of which are cared for by the students. The school boasts some 60+species with around 250+ reptiles and amphibians in their current collection. 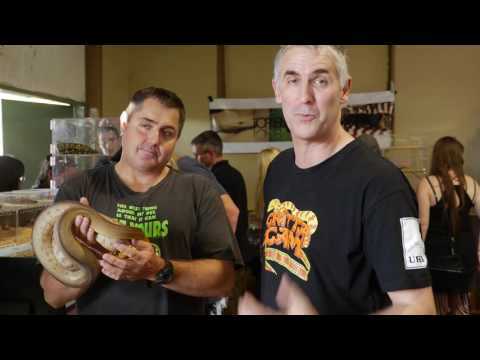 YouTube - Colin and Pete take us through Colin’s new custom built reptile rooms for an update on his caging and heating.